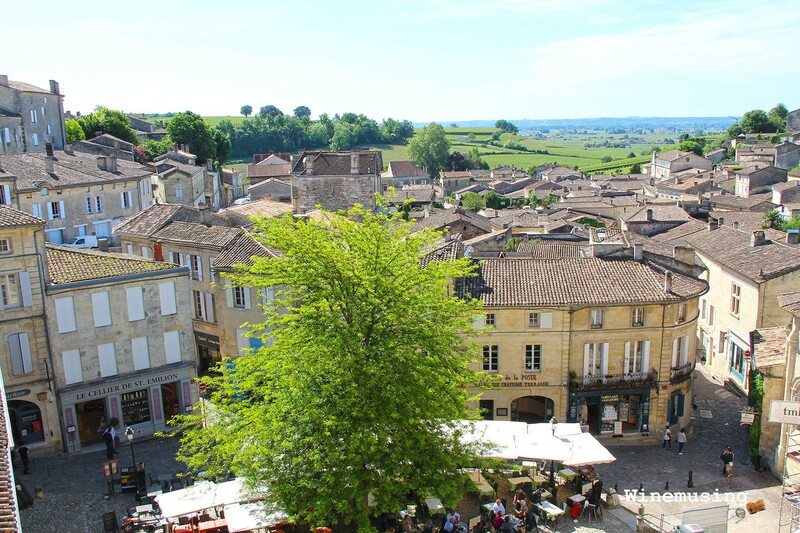 Anyone who has been to the picturesque village of Saint Emilion will most likely have stood at this very vantage point overlooking the square spilling over with tables to the vineyards. Probably the easiest choice if you do not have ready access to a car, is to visit Saint Emilion which can be reached by either bus or train from Bordeaux (Visit sncf.com for public transport details). 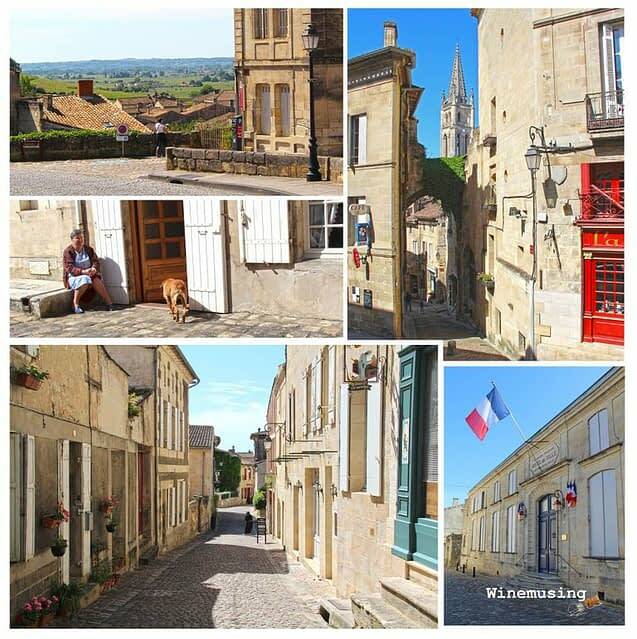 St Emilion is, in my opinion anyway, one of the most lovely medieval villages in the Bordeaux region and afar. It, and the surrounding vineyards, quarries, and grand church, have been designated as a UNESCO World Heritage site. This is a village where you can easily spend a day just wandering the cobbled streets, walking past the village’s monuments such as the splendid wash house or eating in the numerous fine bistros and cafes. Saint Emilion is a place where you can easily explore on foot and lose yourself in the many laneways and cobbled streets. Of course, it is a wine region primarily, and you can taste the fine wine from the neighboring vineyards either in one of the wine stores, or take a tour through one of the chateaus, some are within walking distance of the village. One, Les Cordeliers, can be found within the village itself and you can taste the sparkling wines while visiting the historic cloisters, the 3 kilometers of underground cellars tunneled beneath the village or the beautiful garden. 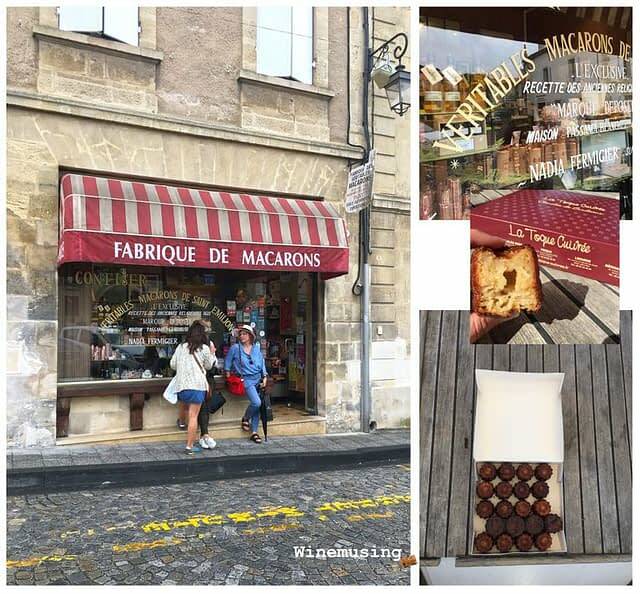 There is more to taste than wine in Saint Emilion, and no visit would be complete without tasting some of the villages specialties – canelé and macarons. One of my favorite places to buy these rich little eggy cakes is Nadia Fermigier along Rue Guadet. 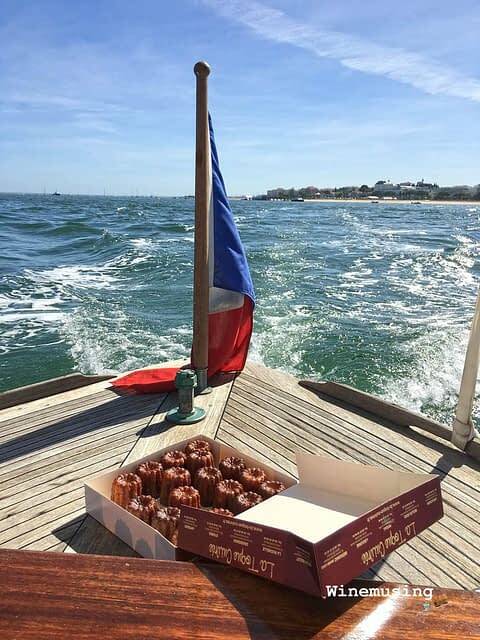 When it comes to canelé hunting in Bordeaux, there are numerous bakeries from which to choose. I have been told that locals go to La Toque Cuivree, alternatively, there is Canele Baillardran, a chain specializing in this treat. 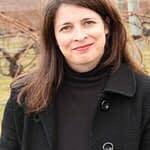 When in Saint Emilion, I love to stop at Nadia Fermigier’s shop. Here, I indulge in both Macarons and Caneles. More historic sites to visit: The Bolt of the Estuary is another historic site within the region. This is actually three fortifications; the Citadel of Blaye, Fort Pâté and Fort Médoc. The Citadel is the most magnificent and on the way, there will be plenty of opportunities to taste wines as you will drive through the Blaye region’s vineyards. 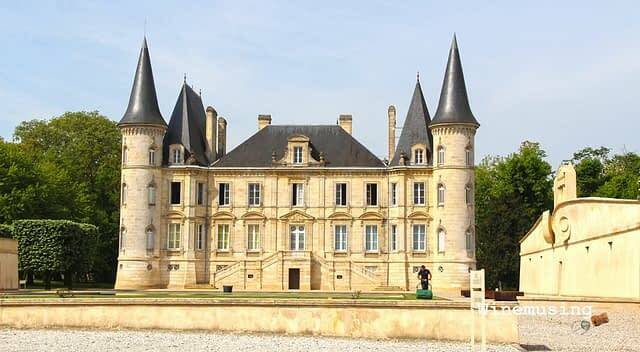 One of the pleasures to be found in Bordeaux is the many fine Chateaux that it is famed for. A great many of these are sitting in a landscape of ever-present vineyards stretching to the horizon and beyond. You can book guided tours at many of these fine houses to appreciate their rich history and taste the wines from their vineyard. If time is an issue you can at least appreciate them in passing as you follow the numerous wine routes that wind through this vast region. Some of the most spectacular on the drive to Paulliac are Chateau Pichon Longueville Baron, opposite Chateau Pichon Longueville Comtesse Lalande, Chateau Beychevelle and their very modern winery just down the road. Just off the main road is Chateau Margaux and close by is the iconic tower of Chateau Latour. The Bordeaux tourism website has some great wine route suggestions. 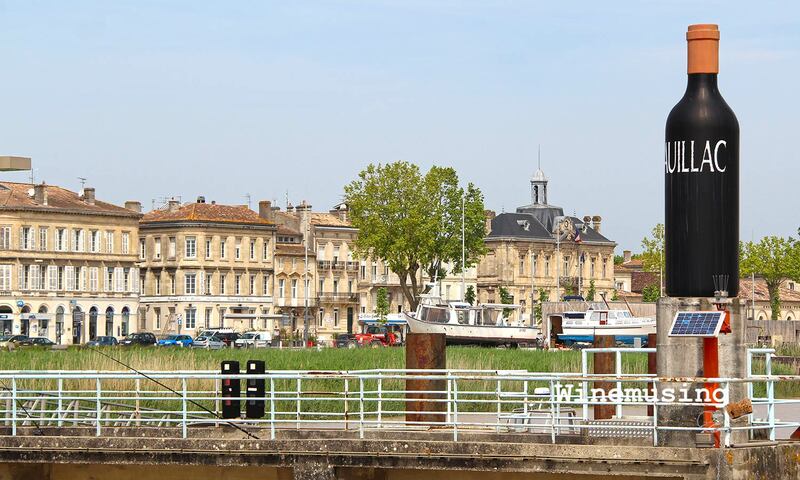 When in Pauillac, take the time to stroll along the riverside boardwalk. In Pauillac, you will find the boardwalk around the harbor is a great place to stretch your legs. There is also a tourist information center close by. If you traverse just a little further than Pauillac, you will also come across the stilted fishing huts. If you are lucky, you might see one in action. These fishing huts jut out into the River adding a sense that a colorful surprise awaits around the corner. Whether you have spent the day in Saint Emilion or driving one or two of the wine routes, remember…. there is still another excellent bistro or restaurant to try in Bordeaux. And it is a spectacular city to walk around to take in the sights at night….. The next in this series will serve up some of the surprises of Bordeaux that every traveler to the region must discover for themselves. Did you catch the first in this series? Click here for Exploring Bordeaux – the city behind the wine. Journeys with D'angelo Thompson, Guest: Brandon Johnson!